All that is great information, but it doesn’t explain the mechanism behind tinnitus. The fact is tinnitus is a bit of a medical mystery, and there may be more than one cause. 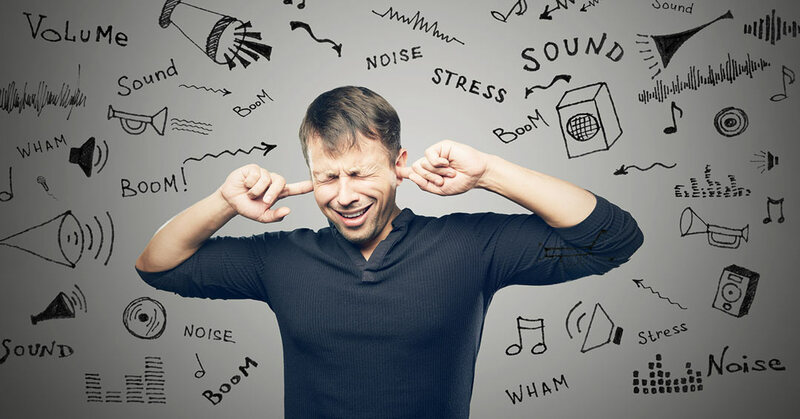 For most people, tinnitus is a symptom of hearing loss. The brain is conditioned to hear sound because it’s around you all day long. It’s there when you walk the dog. It’s there when you read a book. There is sound going on even if you meditate in a quiet room.